If you like dancing and you want to become an authentic ace of online dancing, try out Audition Online and manage to become the best in the world. 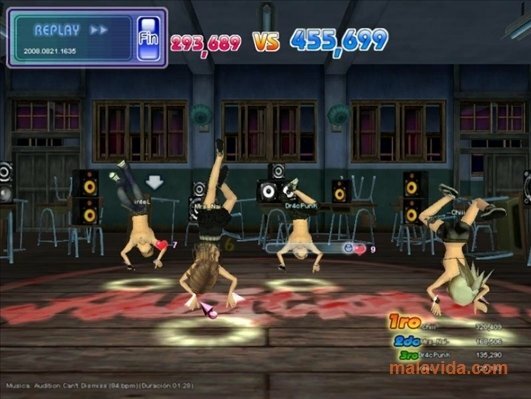 In this game, your only mission is to learn dance moves to be able to perform them as precisely as possible. 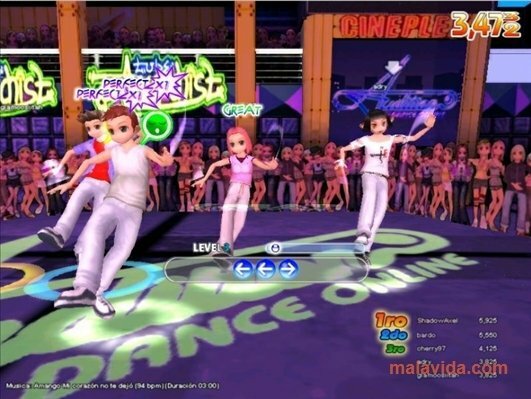 Unlike the majority of dance or music games, to play Audition Online the most important thing isn't to press the keys at the precise moment. 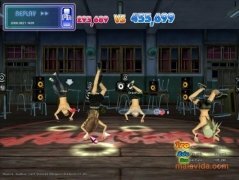 In this game, it is necessary to achieve a series of combos, and then wait for the precise moment to press one button to start dancing. If you manage to complete the combos and press the key at the precise moment that the game says, you will receive points. Of course, the game's difficulty and the speed of the combos increase as we move up in level. Audition Online is based on a popular Korean manga that was a total success since it started. Due to this, the game has more than a million players and a world ranking. 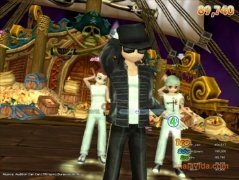 Its graphics are very colorful and more than enough to transmit the idea of the game. So now you know, if you want to dance and become the number one, all you have to do is practice.